For us, it’s all about growth, quality, and customer service. 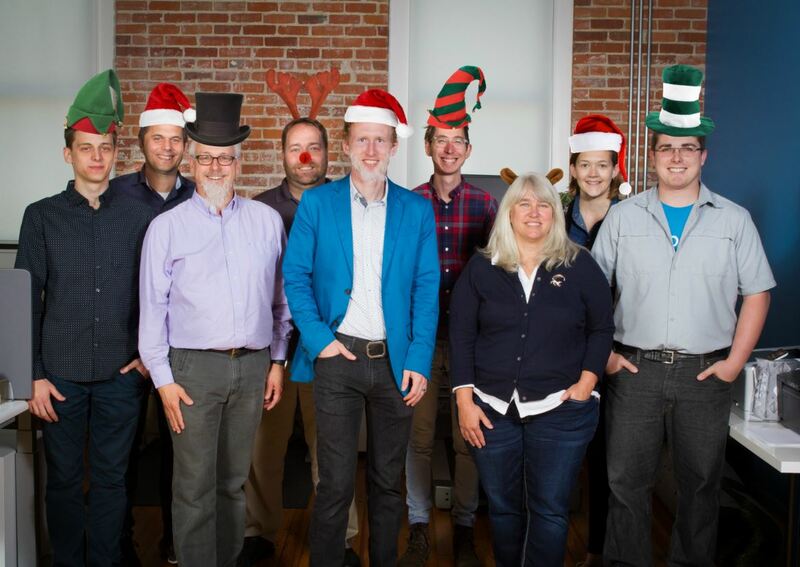 As a local-first digital team, BrandHoot is passionate about our community, our partners, and our team. Over the last 6 years, we’ve had the opportunity to deliver websites, apps, and growth strategies to companies and nonprofits that are helping Minnesota grow. Now, those partners are getting us noticed on a national platform with Clutch. Clutch is a global B2B ratings and reviews site, and they specialize in the independent analysis of service providers across more than 500 research segments. The platform includes more than 7,000 competitively ranked developers, marketers, and designers. With this immense bank of information, Clutch aims to help buyers like you make the best possible partnering decisions. 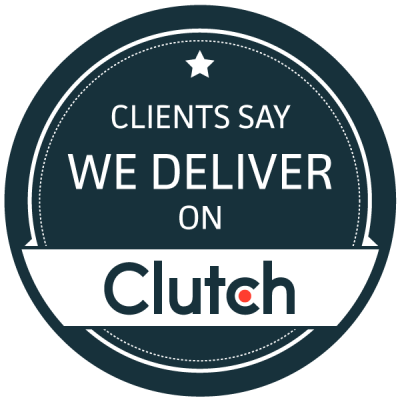 Clutch uses a proprietary research methodology and collects in-depth client reviews. Recently, Clutch asked to reevaluate our ratings, to help B2B decision-makers better determine the best partners to work with. We’ve been re-evaluated on Clutch’s methodology, and we’ve had clients speak to the Clutch team to offer their opinions on our work. We’re honored to have again recieved 5-star ratings. Here are some of the highlights from our Clutch profile. It’s always great when clients let us know that they’re happy about our work, but it’s even more flattering when they tell someone else. We’re grateful to our client-partners for taking the time to share their thoughts, and we can’t wait to see what the future holds.